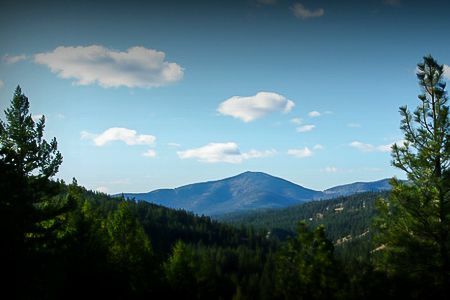 The countryside, mountains and waterfalls are a perfect backdrop to your vacation home in Okanogan. Travelers to this relaxing city praise the casino gaming, fishing and kayaking. Many of our vacation rentals offer full kitchens, spacious living quarters and sometimes even a hot tub—perfect for a relaxing getaway. Can I rent Houses in Okanogan? Can I find a holiday accommodation with internet/wifi in Okanogan? Yes, you can select your preferred holiday accommodation with internet/wifi among our 4 holiday homes with internet/wifi available in Okanogan. Please use our search bar to access the selection of holiday rentals available.